Use shooting protection as the sound of gun shots can permanently damage your hearing in milliseconds so it’s essential to use the correct, high performance attenuators. Luxury custom-fit Sonic Valves protect your ears only when you need it most, allowing you to hear normally when there is no gun being fired. The passive valves react upon impulse from sound waves and shutdown momentarily when the gun fires. They are not electronic and the valve barrels can be removed for easy cleaning of the moulds. Filtered passive hearing protection uses values and filters to instantly reduce the intensity of gunshot sounds without the use of digital suppression software, making them a cost effective option. For more info. 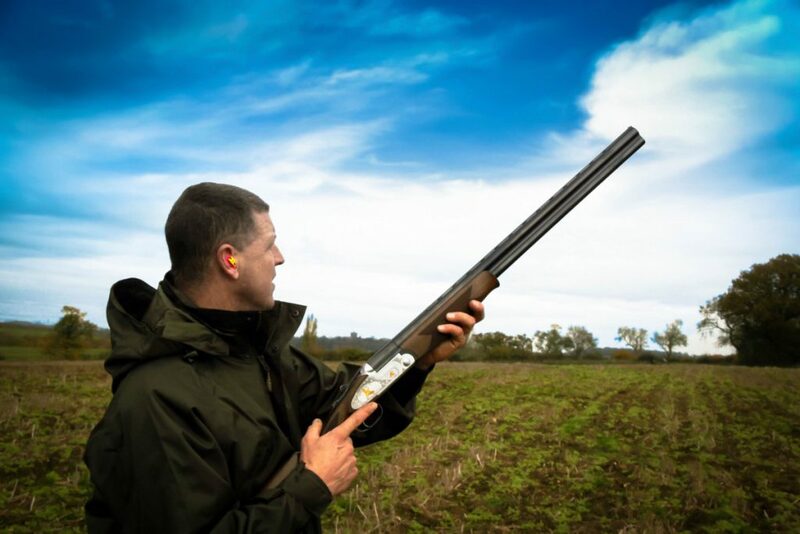 Suppression of noise in the presence of a gunshot, this is joint with an active module which allows the shooter to hear speech and amplify low level sounds such as the releasing trap during clay pigeon shooting and approaching game. For more info. Call 020 7486 1053 for an appointment or complete below.